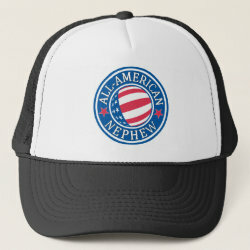 This original patriotic design reads ALL-AMERICAN on the top half and NEPHEW on the bottom half. 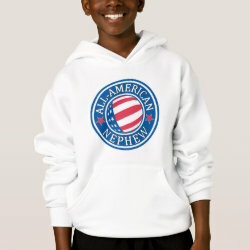 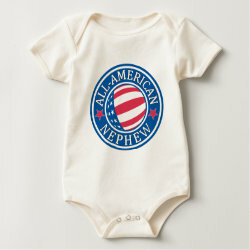 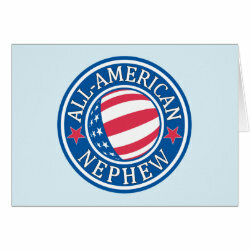 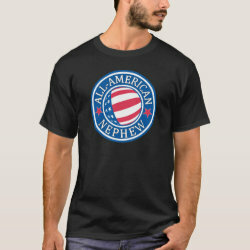 This makes a great gift idea for your patriotic All-American Nephew! 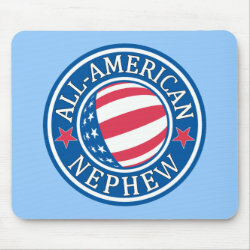 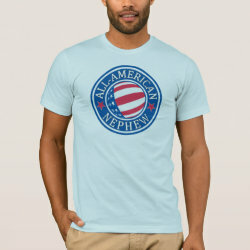 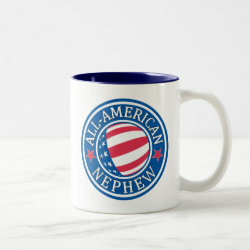 This nephew gift is perfect for the Fourth of July, Memorial Day, Veterans Day, or any time to show patriotic American pride!